Happy National Tin Can Day!!! On January 19th we celebrate the Tin Can. Patented in 1810 by Peter Durand, a British merchant, the Tin Can has been a way to store perishable foods for over 200 years. The Tin Can was not patented until 1825 by Daggett and Kensett in the United States, and it would be another 33 years until Ezra Warner would invent the can opener in 1858. 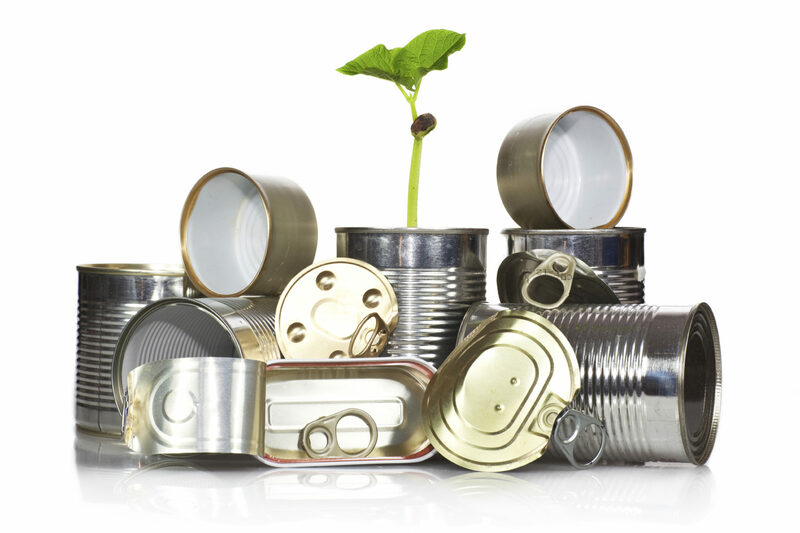 Today, the Tin Can is used to package everything from sardines to crackers and lighter fluid. The world’s largest can of Spinach is in Alma, Arkansas the ‘Spinach Capital of the World’ and contains 1 Million gallons of Spinach. Tin is relatively rare making up only about 2 parts per million of the Earth’s crust. Tin is the 49th most common element in the Earth’s crust. Tin was one of the first materials ever researched for its superconductor properties. Please feel free to download the National Tin Can Day flyer and post the fun Tin Can facts and / or share with your fellow employees or colleagues. You can find many more interesting facts about the Tin Can at express.co.uk and softschools.com. Click here to download! Learn why you should choose Steel for your next project! Click here. Next post Who We Are – Reynolds Services, Inc.